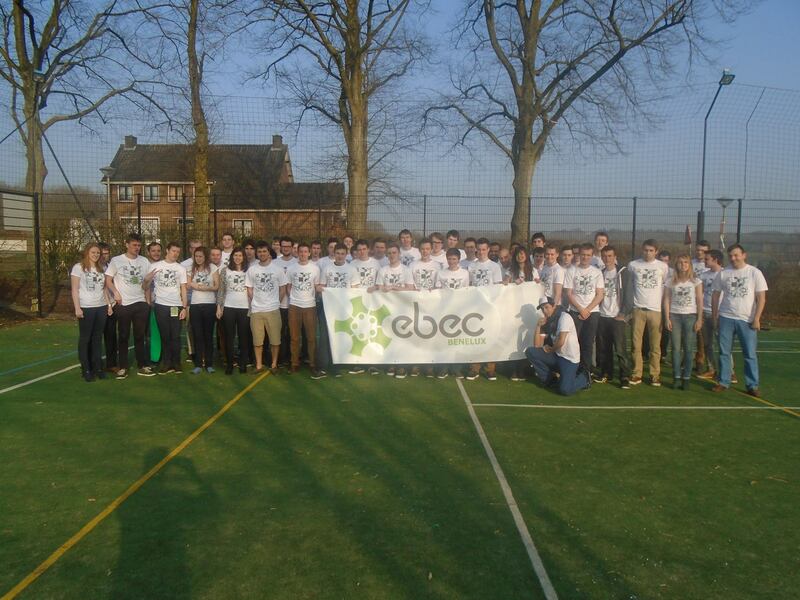 Beginning of April, two teams from Louvain-la-Neuve participated in EBEC Benelux ! They did very well but it only two teams could go through. Good luck to the teams of Aachen and Brussels VUB that will take part in the EBEC Final in Porto in August ! To follow the news of EBEC Benelux, it’s here.